U.S. 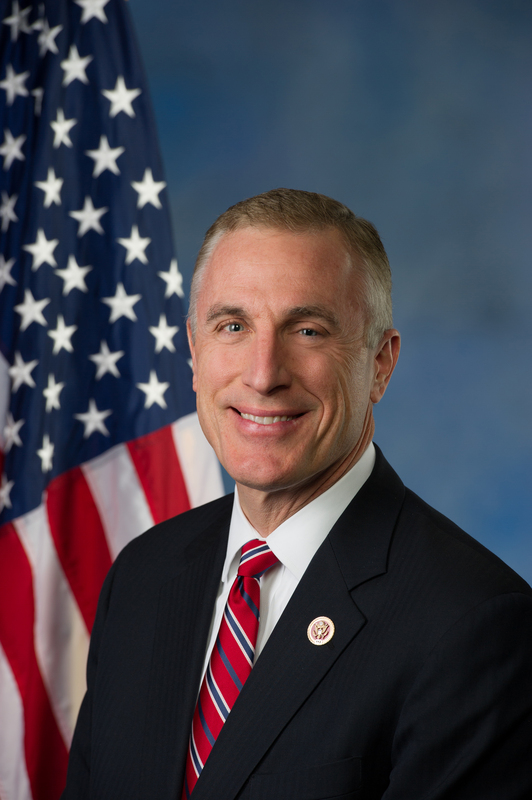 Congressman Tim Murphy (R-Pa.) 5 October announced his resignation from office after details of his extramarital affair emerged from a divorce suit involving his mistress and her husband. In 1890, Irish Parliamentary Party leader Charles Stuart Parnell was brought down by the divorce proceedings of Capt. William O’Shea and his wife, Katherine. Parnell for years had been having an affair with the spouse of his House of Commons colleague. The revelation shattered his alliance with the Catholic hierarchy in Ireland and split his pro-Home Rule political movement. In the contemporary case, the divorce filing revealed that Murphy urged his mistress to have an abortion when they believed she was pregnant. It turned out she was not with child, but Murphy’s public pro-life stance caused a firestorm of hypocrisy. Parnell had three children with Kitty O’Shea before they were married in June 1891. He died four months later, age 45. Eleven years earlier, Parnell addressed the U.S. Congress at the invitation of Speaker of the House Samuel Randall (D-Pa.). Parnell’s speech got a tepid reception, largely because he did not detail the Land War and Home Rule questions in Ireland. Murphy received the 2011 Public Service Award from the American Ireland Fund for his support of its issues and causes. I haven’t found details of his ancestral heritage. Last St. Patrick’s Day, Murphy was among eight Irish-American House members to co-sponsor legislation (H.R. 1596) to create a 23-member commission to study the creation of a National Museum of Irish American History in Washington, D.C. If the long-stalled project ever gets completed, I bet that Parnell’s visit will be part of the exhibition. I wouldn’t make the same wager on the soon-to-be former Congressman Murphy. This entry was posted in History, Irish America, Politics, Religion and tagged Charles Stuart Parnell, Irish American Museum of Washington D.C., Tim Murphy on October 8, 2017 by admin.